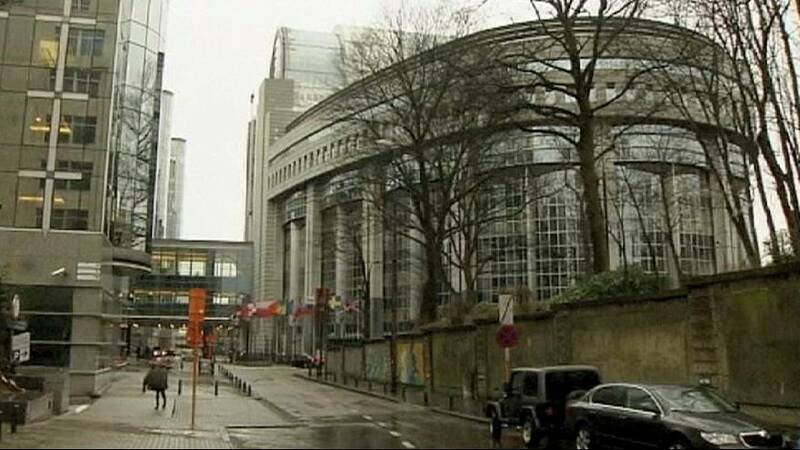 The soul searching in Brussels is underway after Cyprus became the first member state to reject the conditions of EU assistance. At such a crucial juncture in EU history surely Brussels would come out fighting. Instead, Economic Commissioner Olli Rehn left his spokesperson Olivier Bailly to explain the raid on savings plan. Germany is in an election year and is showing signs of bailout fatigue, and blames Cyprus for a mess of its own making. Euronews correspondent Efi Koutsokosta takes the story to Boston where she spoke to Athanasios Orphanides, who was Governor of the Central Bank of Cyprus between 2007 to 2012.